Yup - you read that right! This album is made from up-cycled toilet paper rolls! 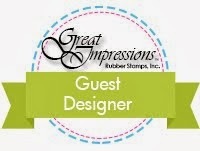 These rolls are perfect to create little pockets for tags and just the right size for wallet sized photos. Planes Trains and Automobiles - perfect for the summer vacation, or the little man in your life this mini-album is the right size for wallet photos and boasts 8 full colour pages of handmade embellishments and journaling spots for you to customize. As well as 4 pull out tags for hidden stories or extra photos. 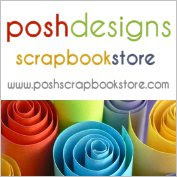 I will be teaching this class on May 22nd at Auntie Em's Scrapbooking in Cornwall at 6:30. Seats are limited so contact Emma today to reserve your spot! 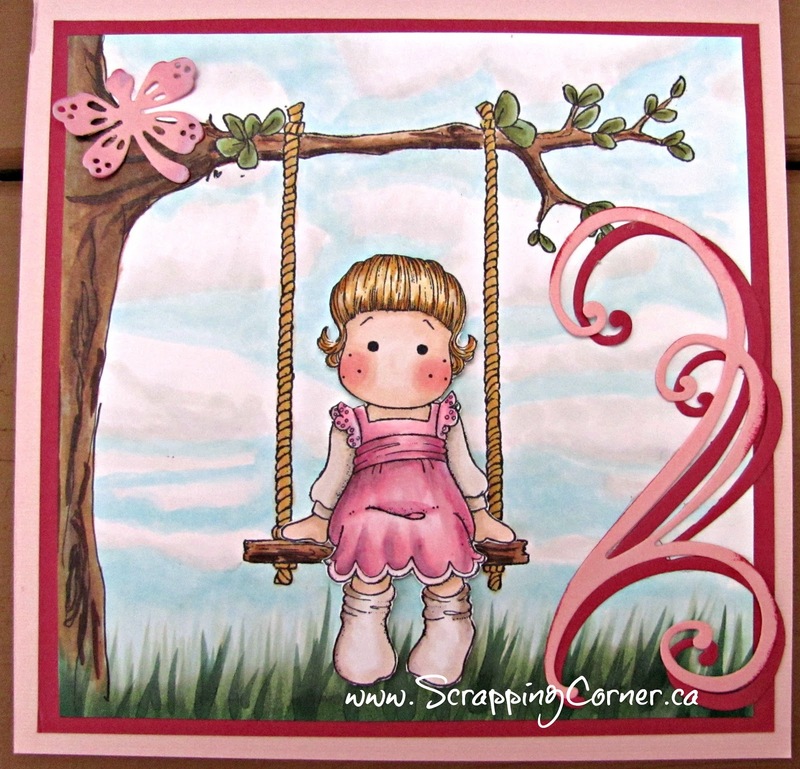 Join Lorena on Wednesday May 22nd and create this adorable Mini Album. Perfect for the special little man in your life or a new mother - or for Father's day or to record some of your adventures in. Full of bright primary colours, airplanes, and boats. This album boasts an incredible 8 pages and 4 double-sided tags for your wallet photos or journaling. You will never guess what this is made from - great upcycle project. 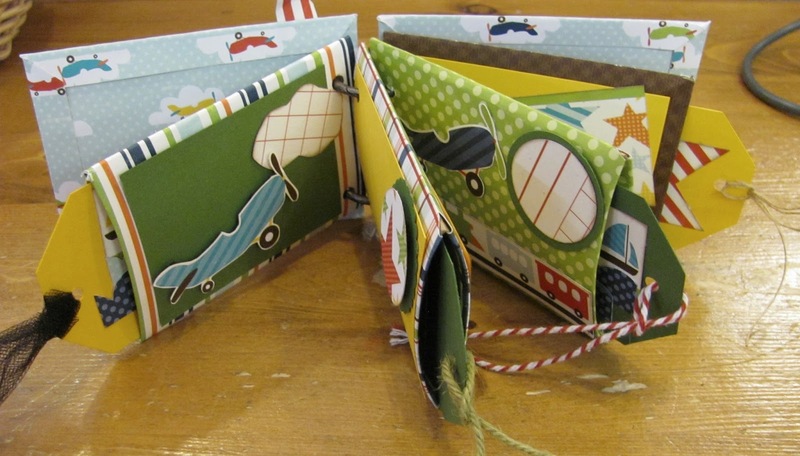 You and your little ones can make these together - all summer long!! Please bring your tool kit including pop-dots. The class starts at 6:30pm and the cost is $25+HST. Please call to reserve your spot. First of all I want to thank Janet for her kindness - you really made my day when you sold me all of your Magnolias, you have such good taste and its sad that you are giving up paper crafting, but you will enjoy the next journey in your life, I just know it! I've been eyeing up all the blogs and YouTube tutorials on how to colour clouds with Copic markers ... there are so many different options out there, it was tough for me to choose one that I liked best. I am so impressed with the way that Annika Ryan colours, and her clouds just made the most sense to me here is her YouTube tutorial Annika Ryan - YouTube. So, as I've been driving for the past week I have been looking at the clouds on the horizon and *noticing* the colours, and thinking about where the darker parts are, the light hits them etc. Yeah, can you say I live an exciting life, hahaha!! Well here is the result, I coloured up a couple of Maggies - the Tilda is supposed to have a bow behind her, but I fussy cut that off, and the swing stamp only had the small piece of a branch it attached to, so I added in the tree trunk to ground it, and little bit more branch. I used Magnolia papers, doohicky's, and the gems are also Magnolia. 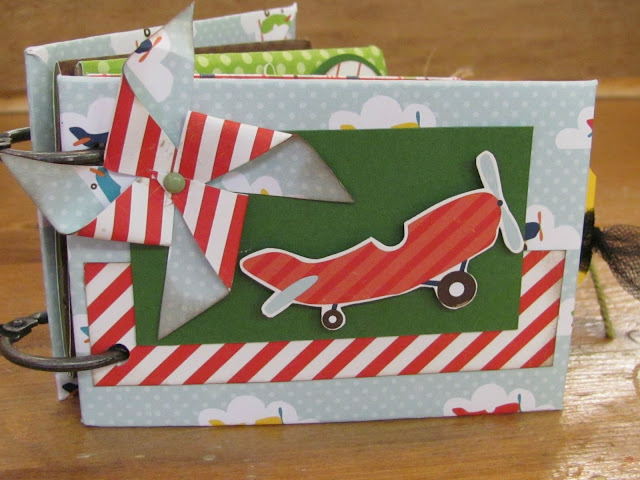 If you like this card and especially the clouds, let me know, I might be able to put together a class for Auntie Em's in June! !